We have built a reputation in the industry not only for our premium hydraulic tool rental services that we offer, but also for our unrivalled customer service experience. 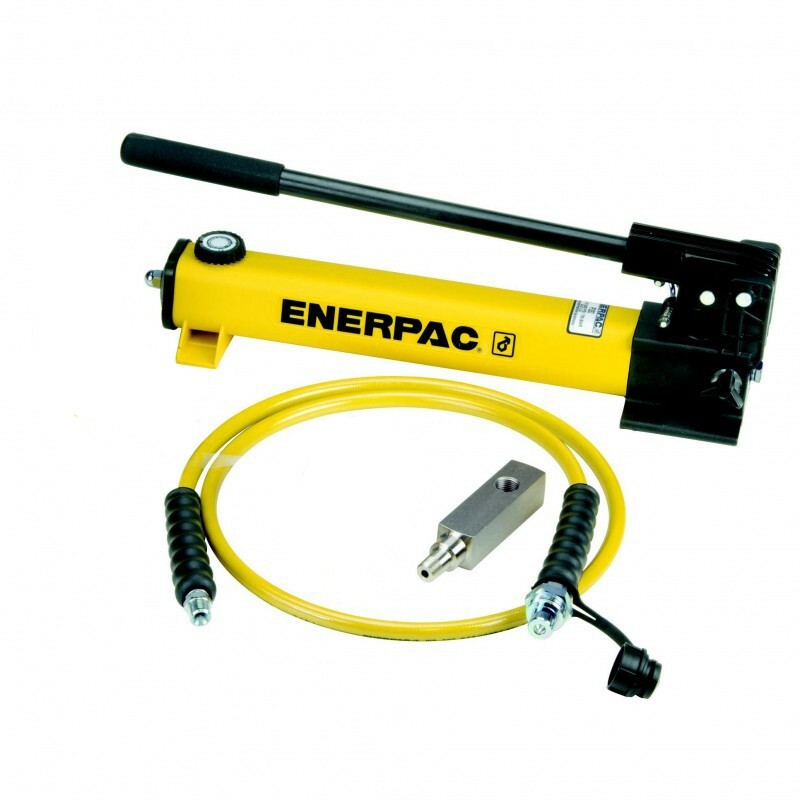 If for any reason you have any questions or comments about our hydraulic tool rental services in St. Louis, feel free to give us a call at 1-800-920-3330 or fill out the form on this page and a representative will respond shortly. Our team ensures that we offer great quality equipment because we believe that every product and service that we offer should be in the best condition possible. We can even provide you support and guidance with your hydraulic tool rental so you can properly use your tool for however you need to use it. Our hydraulic tool rental offers the same great equipment we offer for sale to customers in St. Louis when they need it most. When you need a job or project done, you need it done right, with the best equipment and tools. If the use of professional quality hydraulic equipment will help get the job done faster and cheaper, but you do not need to actually purchase the equipment, All-Way Wire Rope and Splicing has affordable industrial hydraulic tool rental options. Our hydraulic tool rental services in St. Louis are considerably more affordable compared to our competitors and if you have budgetary restraints, or simply do not have the use for a full purchase, you can rent the best tools on the market for various time ranges. If for any reason you have any questions or comments about our hydraulic tool rental services in St. Louis, feel free to fill out the form on this page and an associate will respond shortly or give us a call at 1-800-920-3330.